Michael Neri is a litigation attorney practicing in the New York courts since 2004. 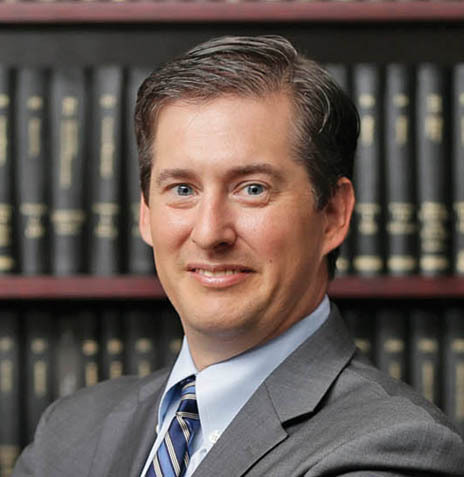 Since joining Pillinger, Miller, Tarallo, LLP, in 2014, Michael has handled a broad range of litigation matters in state and federal courts from the outset of litigation through trial and appeal. In that regard, Michael is dedicated to not only preparing any case for trial but also bringing matters to an early, cost-effective resolution for his clients by negotiating favorable settlements, defending arbitrations and participating in successful mediations. In addition, Michael has obtained summary judgment in numerous high-value cases and has successfully argued several matters in both the First and Second Department. Michael has several reported Decisions in a broad range of civil litigation matters. Some of his most recent Decisions include: Bradshaw v. PEL 300 Associates, 152 A.D.3d 635 (Storm in Progress); DeCourcey v. Briarcliff Congregational Church, 104 A.D. 3d 799 (Premises Liability; Contractual Indemnification); Mathey v. MTA, 95 A.D 3d 842 (Espinal/Snow Plow Contractor; Contractual Indemnification) LaGuarina v. MTA, 109 A.D.3d 793 (Espinal/Snow Plow Contractor; Contractual Indemnification); Weiss v. Kraus Management, Inc., 164 A.D.3d 1292 (Storm in Progress); Ortiz v. The City of New York, 103 A.D. 3d 468 (Premises Liability). His litigation experience includes landowner/property owner liability, construction accidents, automobile liability, professional liability and matters involving general allegations of negligence. Prior to joining Pillinger, Miller Tarallo, LLP, Michael was a litigation associate with a New York City-based firm concentrating in general liability, labor law, and insurance coverage litigation. Michael is married, has three children and is an active member of his community. He has previously served on the Liberty Knoll Home Owners Association Executive Board and currently sits on the Ossining JCYS Baseball Board. In addition, Michael coaches for Ossining Travel Baseball Program and serves as a Team Manager for the Munay Soccer Team.